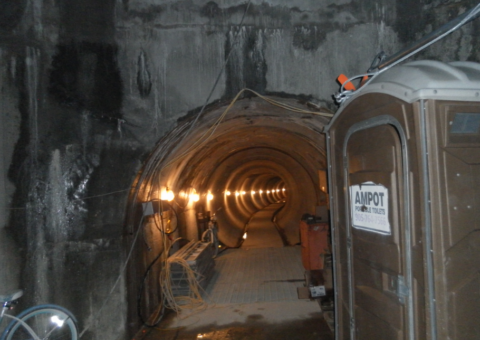 Tunnelling work for a major power transmission corridor across Toronto began this month in order to strengthen the city’s electricity grid. 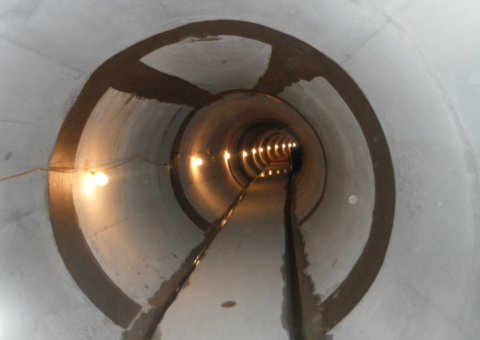 MMM Group (WSP) has done the civil design for the 2.4 kilometre tunnel, which will carry six high voltage cables carrying an additional 100 MW of power to neighbourhoods in the city. 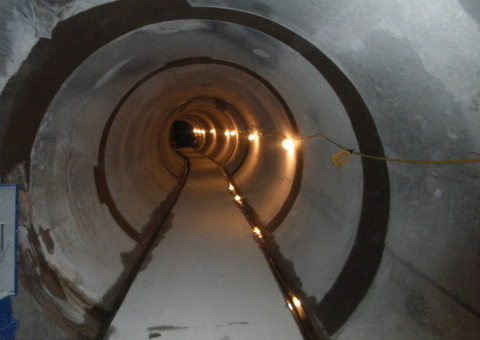 The tunnel will run 60 metres below ground. The power line services a wide swath of neighbourhoods in the city. The line replaces an existing one which is nearing the end of its service life. 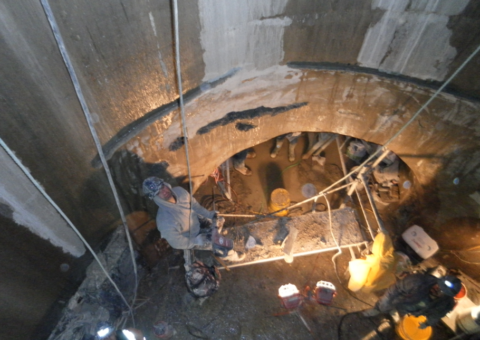 The project engineer with MMM Group, explains that the new concrete tunnel, which is 3.9 metres in diameter, has to be much deeper because of environmental concerns and the fact that the line crosses deep ravines. 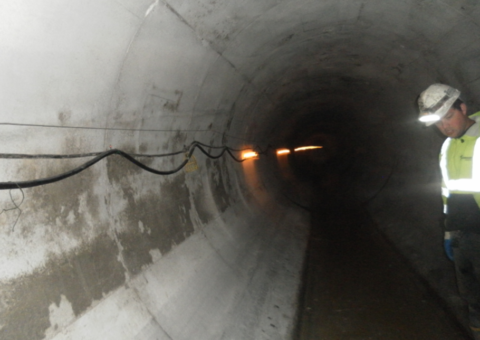 When other waterproofing materials could not withstand the conditions present in the tunnel to terminate the leaks, the CN2000 waterproofing system was approved and installed by HCM, our trained and certified application team. Due to CN2000's short, 24-hour curing time enabled the construction team to apply the coating and fix the leaks without losing critical time in their schedule. 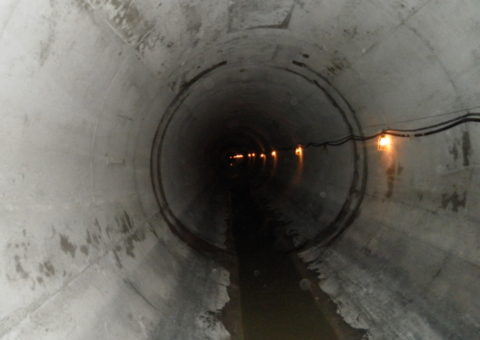 Joints and cracks in the tunnel were treated with CN2000 waterproofing system when other systems proved to be unsuccessful in sealing leaks. 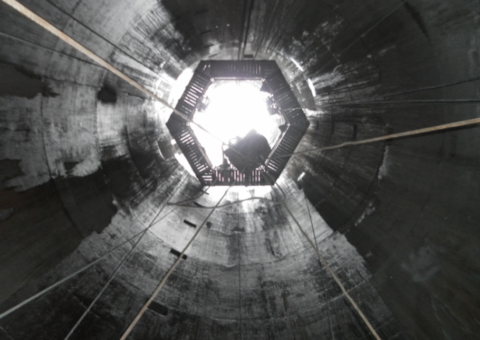 The cost-effective, durable CN2000 coatings will protect this important piece of infrastructure from unwanted deterioration for many more years. 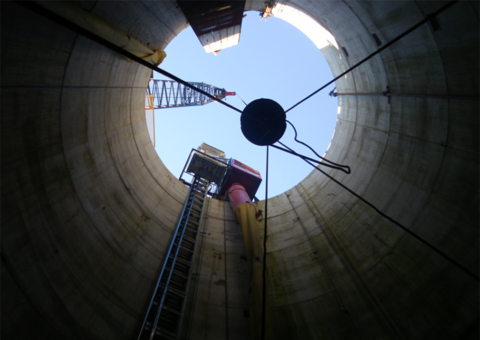 Technicore arranged to give us access in the tunnel by means of a man basket and crane. Engineers and GC identified areas of leaks and areas to be coated. 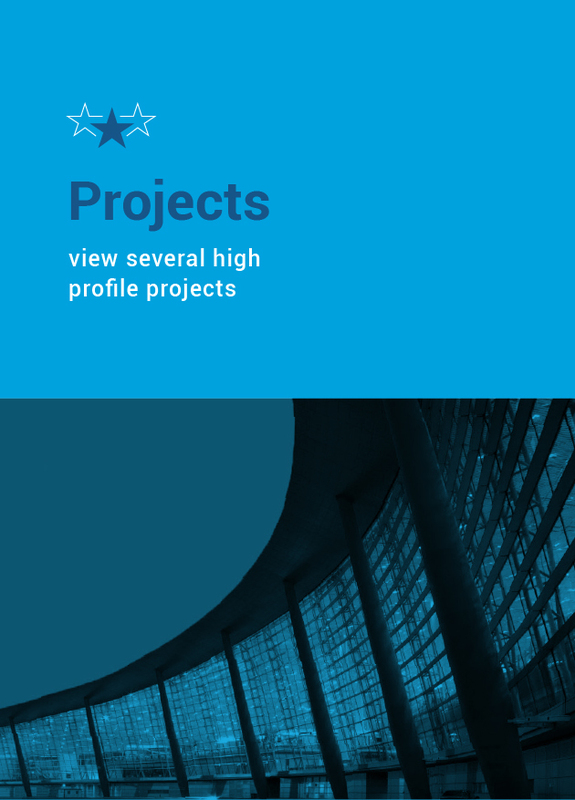 Once project was mobilized and access given, HCM completed project with minimal down time for the GC. 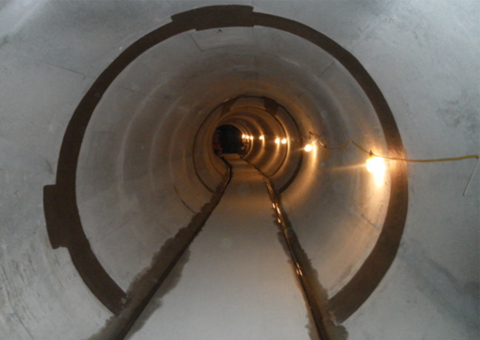 Hydro One can continue project in the dry tunnel and begin installing their high voltage cables. First applied a coat of CN2000B crystalline waterproofing on the areas to be treated via brush. After initial set, identify where the active leaks are. Mix a batch of CN2000A insta plug Install a ball of the CN2000A into the cavity created and hammer in cavitiy (where water is infiltrating) using a hammer and dowel. Once all leaks are terminated, mix a batch of CN2000B with specific ratios to apply using a trowel. All areas coated with CN2000B, must be protected with one coat of CN2000C/ &D, which is a Polymer Modified Cementitious Waterproofing Coating. This allows our CN2000B coating to remain hydrated for the curing process.